Hedges around a property create a beautiful, interesting and environmentally sound boundary. 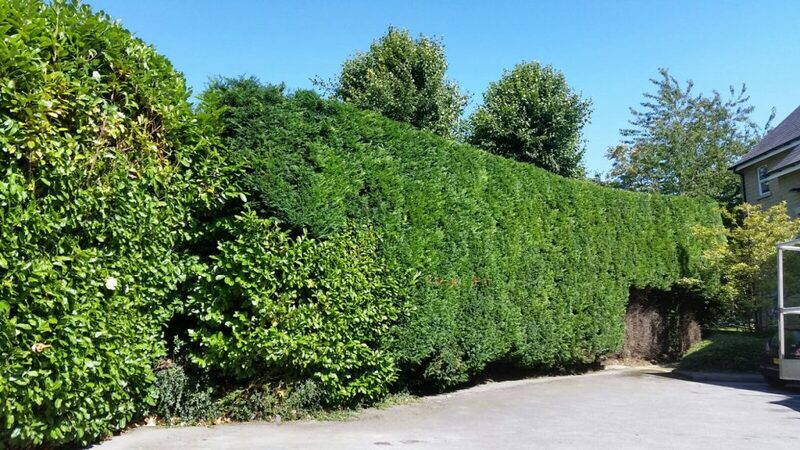 We are happy to assist you in the selection of your new hedge, bearing in mind your neighborhood environment and required final height and density. We also maintain hedges, including high hedges, and remove overgrown or unwanted hedges.